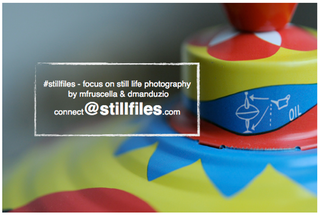 stillfiles members have been at Milan Design Week / FuoriSalone, Salone del Mobile Milano (09th-14th of April 2019), one of the biggest interior & design events worldwide - so we were not willing to take usual trade exhibition pictures. besides exclusive photo material for interior & design magazines we uploaded a lot of pictures on this specific page. and yes, finally we made to Instagram. WE HAVE BEEN IN MILANO 2019!